MiLB Playoff Action: A Roller Coaster Night As Eugene Gets In the Postseason! With Cubs 1 team in Mesa eliminated, all hope then turned to Eugene to bring home a trophy for the Cub system. The problem for Eugene is they have to get in the playoffs first to have a chance. When Sunday began, the Emeralds were tied with Salem-Keizer for the final playoff spot in the Northwest League with the Ems holding the tiebreaker. Salem-Keizer started their game with first place Hillsboro two hours before Eugene played. The Salem-Keizer Volcanoes sprinted out to a 6-1 lead. When the Emeralds took the field, Salem-Keizer was up 7-4 heading into the bottom of the seventh. Things were not looking good. When Jack Patterson gave up 2 runs in his short season debut, the playoff hopes began to dwindle quickly. But things can change quickly in short season A ball. Hillsboro scored 5 runs in the 7th and 8th to get the win at 9-7. As a result, the Ems slipped into a 1/2 game lead. If they could come back, the Ems would clinch a playoff spot. Word spread quickly to Boise where Eugene was playing. In the fifth inning, shortly after Salem-Keizer lost, Grant Fennell cranked out an opposite field home run to pull the Emeralds within one. When the sixth inning started, I was hoping the Ems could string together some hits. Jonathan Sierra started the sixth with a single only to be caught stealing. Yonathan Perlaza (in his short season debut) grounded out. Fernando Kelli came to the plate with two outs. Surprisingly, Kelli hit his 3rd home run of the year right down the left field line to tie the game at 2. The bottom of the sixth saw Sean Barry come in to relieve Patterson. After a leadoff walk, Barry struck out the next hitter and then coaxed a double play to send the game to the seventh. It looked the Ems were getting something going in the seventh. Nelson Velazquez singled and advanced to second on a wild pitch. Luke Reynolds walked and then Levi Jordan lined out for the second out. For a second, I thought Jonathan Sierra was going to break it open but he grounded out for the third out of the inning. Luckily, Barry shut down the Hawks in the bottom of the seventh with the aid of catcher Caleb Knight gunning down a Boise runner trying to steal second. The top of the eighth started out great for the Ems. Yonathan Perlaza singled and was moved over to second on a bunt sacrifice by Fernando Kelli. But then Caleb Knight unfortunately grounded out to make it two down and Luis Vazquez struck out to end the rally. If the Ems could shut them down in the bottom of the eighth, they would send the top of the order to the plate in the ninth. 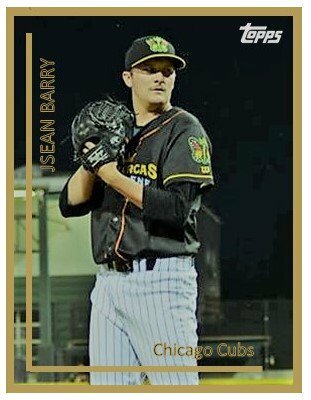 Sean Barry came back for his third inning of relief. The 2018 Northwest League All-Star got the first two batters out before he hit his pitch limit. He was relieved by Eugenio Palma. Palma got the third out on a grounder to second. This wasn’t nerve wracking at all, not at all. 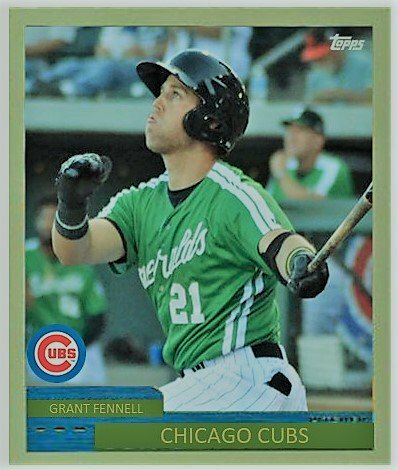 Grant Fennell lead off the ninth with a single, his second hit of the night. Nelson Velazquez wasted no time in popping up. Luke Reynolds then grounded out to the pitcher, which moved Fennell into scoring position. Levi Jordan got ahead in the count to 3-0 before the pitcher came back only to walk him to bring up Sierra. Sierra was due for a big hit and he came through. A single to center plated Fennell but a throwing error also brought in Levi Jordan and Sierra wound up at second. After Perlaza popped up to end the inning, the Ems were just three outs from the playoffs. Former Mesa closer Ivan Medina came on to see if he could shut down Boise in the final frame. After a leadoff single, Medina struck out the second batter for the first out. A wild pitch moved Boise’s Bohling down to second base. Medina struck out Cole Anderson to get the second out. Medina then walked LeeMarcus Boyd to put the tying run on base and bring the possible winning run to the plate. A double steal put the tying run on second. A soft liner to SS Luis Vazquez ended it all when Vazquez threw to first for the final out. 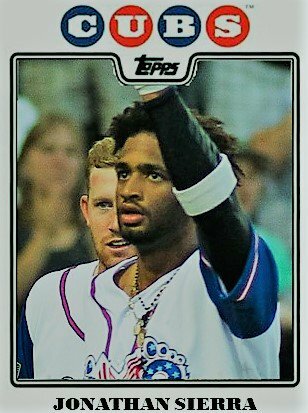 While the Ems had the worst record in the league in the first half, getting the wildcard spot in the second half required a lot of grit and the influx of college hitters and pitchers from the draft that strengthened the club. The Ems now take on Hillsboro with game 1 of the best two-out-of-three series starts on Wednesday in Eugene.